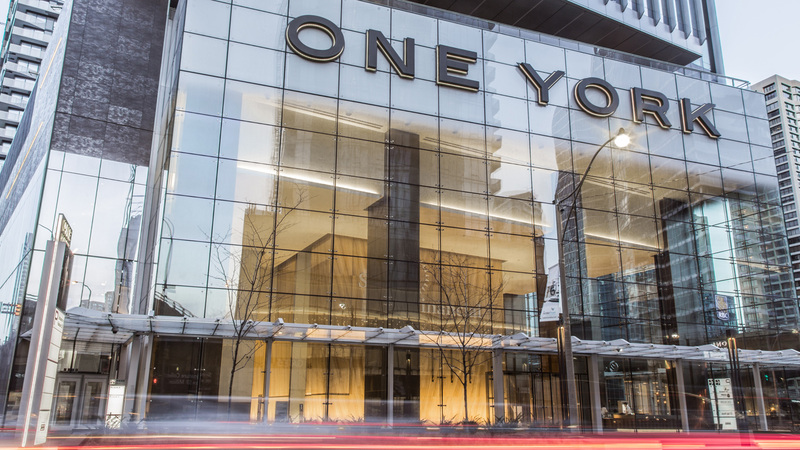 Located at the northeast corner of York and Harbour Streets in downtown Toronto, the project not only includes 800,000 square feet of new office space for international companies, it also includes 170,000 square feet of retail space for an anchor tenant. 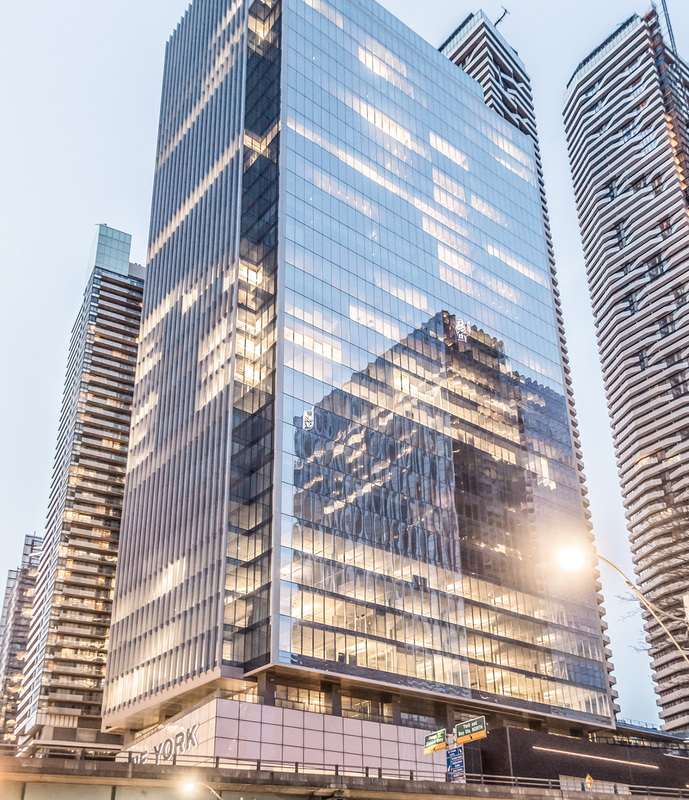 Connectivity and access are two of the key selling features of this prime location, providing tenants with access to major highways, some of Toronto’s best restaurants, and public transportation hubs, such as Union Station and the underground PATH network. 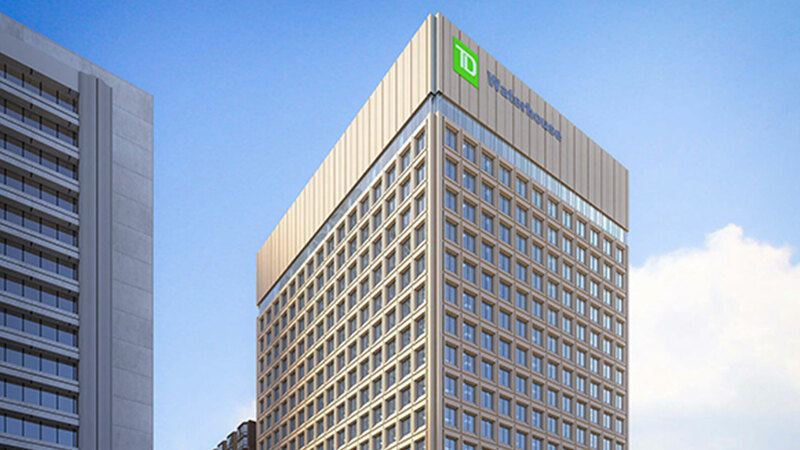 This project is already looking at future needs, accommodating room for growth in its four levels of below-grade parking, and building a podium structure to support two proposed 60-storey condominium towers. 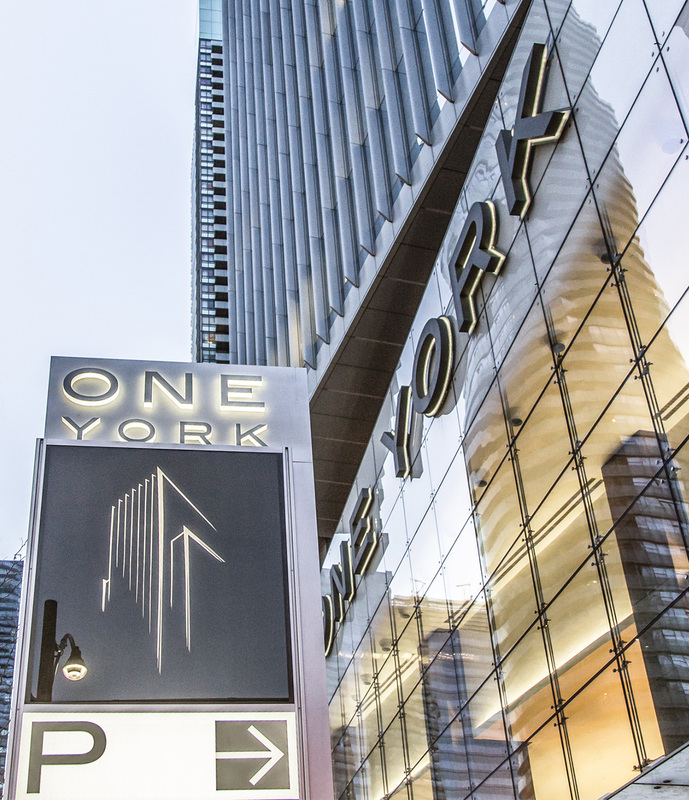 Beyond the obvious advantages and connectivity provided to tenants, 1 York will also be a symbol for innovation in the Toronto skyline. 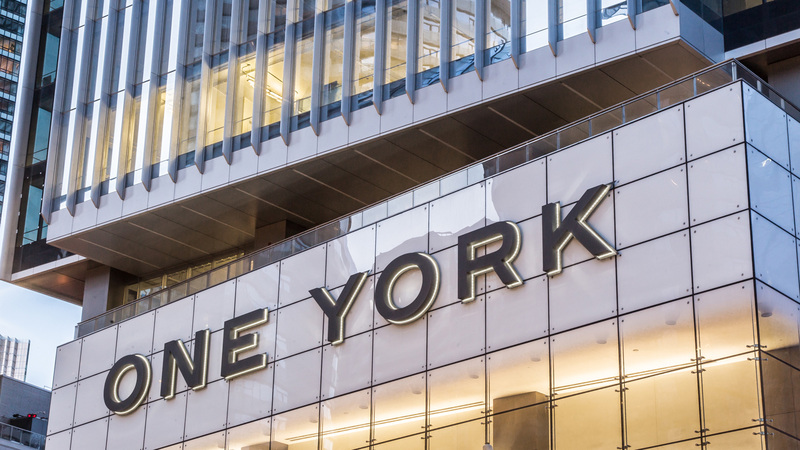 Not only is the project targeting LEED® Platinum, incorporating features such as extensive natural lighting and a rooftop garden, it is also looking to incorporate improvements in tenant functionality. 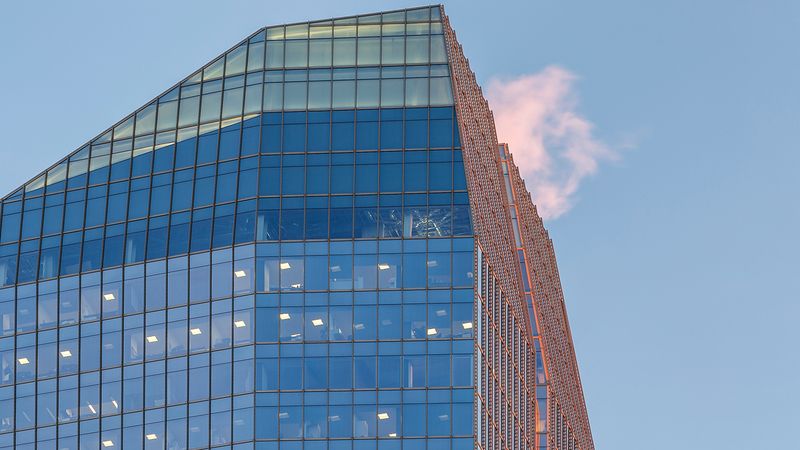 Individual temperature control and greater access to fresh air will be available through a raised-floor HVAC system, while occupancy sensors and controllable lighting further reinforce the sustainable goals of the client, construction and consultant teams. 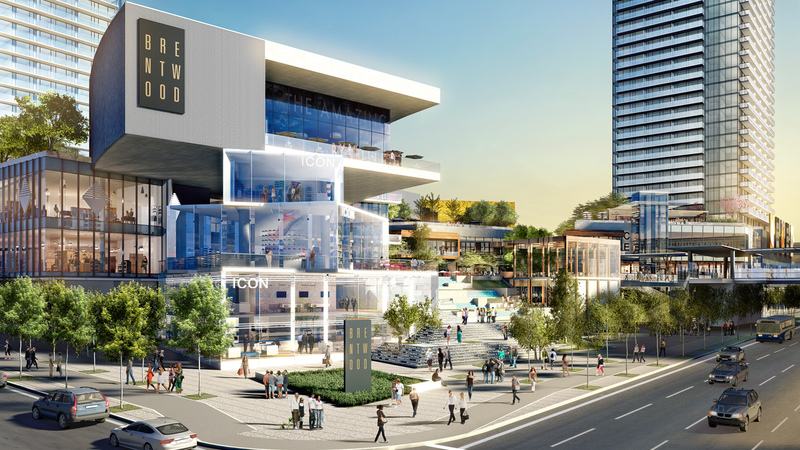 EllisDon will also manage the building’s connectivity to the Enwave Deep Lake Water Cooling Treatment – a system that utilizes Lake Ontario’s water for air conditioning purposes.